Details: Cowashing is the way to cleanse your hair most of the time. It gently removes residue including all of the things you've used to style and maintain your coils and curls. Now it's time for a new beginning. This light creamy conditioning lotion spreads easily throughout to cleanse your hair and scalp. 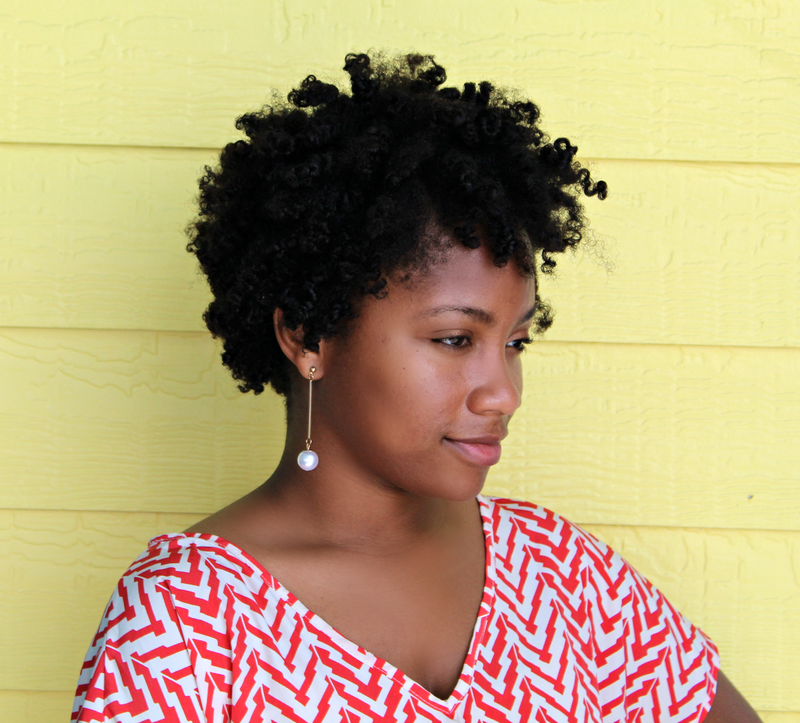 Detangling is wonderfully easy and rinsing is too. And there's much more. This cowash is different from any other because it contains a special blend of natural ingredients including saw palmetto and phytosterols that help promote healthy hair growth from the follicular level. Very economical. Use it whenever you choose. Gentle enough for daily use. Directions: Wet hair thoroughly. Rub a liberal amount within palms and distribute throughout hair. Work product through hair and massage onto scalp as you would a conventional shampoo. Carefully detangle hair with a wide-tooth comb, then rinse well. Repeat only if necessary to remove excessive product build up. My Thoughts: I really do like this cowash. I am actually almost out of it as I type this blog post. 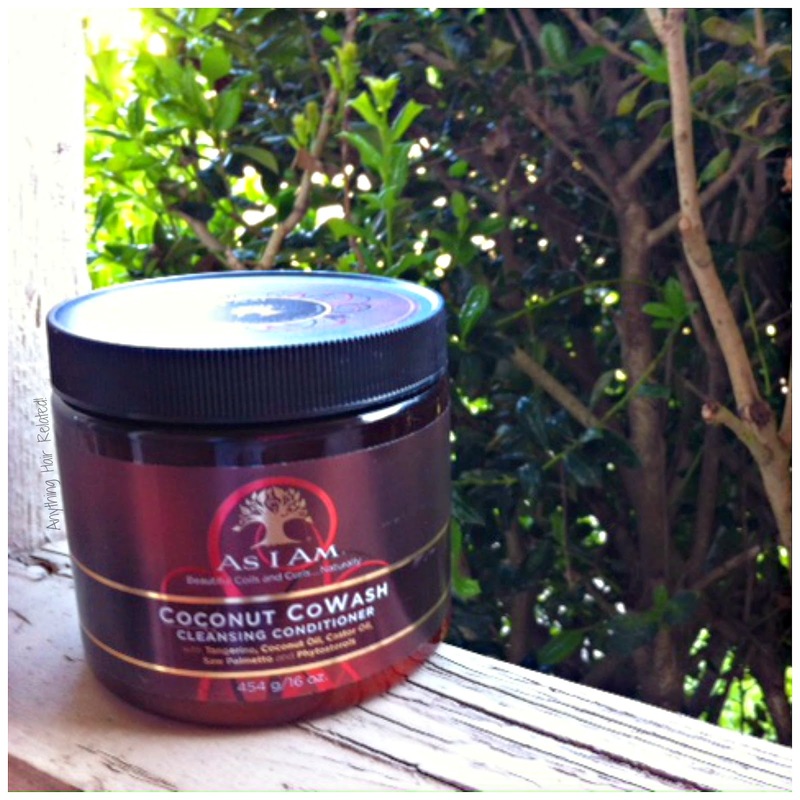 It does a great job with detangling my coils, as well as cleansing my scalp. This conditioner has tangerine extract in it and I think the oils from the tangerine is what helps cleanse the scalp and hair. Also, this cowash makes my hair soft and easy to finger detangle in the shower. I have zero trouble with using too much because a little spreads a long way. This cowash smells delightful (like tangerines) and its really thick. One downside to this product to me is the fact that it is packaged in a jar. I have a hard time finding places for it in my shower. I have actually tipped it over a few times and lost some of the product. However, the next jar I get, I'll simply transfer it to an empty bottle. Also, this product rinses clear. It doesn't leave any films or residue on my hair. However, I've noticed my hair feeling kind of *squeaky clean* if I run the cowash through my hair too many times. For example: If I cowash once, then rinse, and run the product through my hair again, I get a *squeaky feeling*. Therefore, I stick to one wash only. I use it as an alternative to shampoo in the hot summer months. However, it is a cleansing co-wash, so I follow it up with some type of moisturizing conditioner. Also, I minimize stripping by pre-pooing my hair first before co-washing. 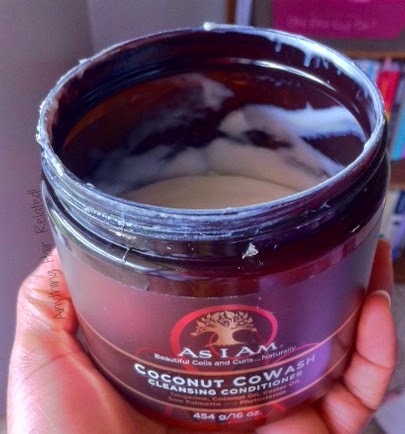 4 comments on "Product Review: As I Am Coconut Cowash"
I'm tempted to try this. How does it compare with other co-washes? I've used other co-washes for moisture and they have worked perfectly. However, if you're looking for a cleansing and moisturizing co-wash, all in one, then I would go for this one. The first time I tried this it left my hair a little softened. The second time it was worse. My hair was hard and had a thick residue on it. I gave it to my niece and she experiecnced the same weird coating on her hair. Yeah I have experienced the "stiff hair" after too many washes but not the residue. I found that it works best on my hair when I pre-poo first so that no stripping takes place.